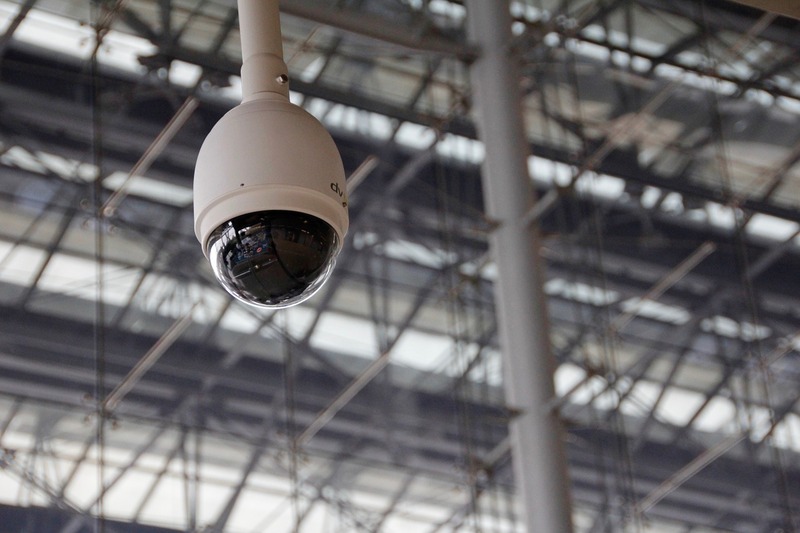 When you’ve made the decision to buy CCTV cameras for your home, it’s normal to have a quick look online but the prices you see may make you panic. There are many expensive home security systems out there, but it’s important to know that there are options available that are a bit friendlier on the bank. You just need to think carefully about your own requirements. Do you need CCTV cameras with a mobile app that allows you to stream live or so you simply need the cameras to record the information on a hard drive so that you can go back to a moment on your computer whenever you please? Then you have to think about the quality of the camera. Do you want a camera that has a super HD lens or is that not the be all and end all? When you have a better idea on what you need, and not what you’d like, you can choose a system that’s right for you and your wallet.